In a world that is both rapidly urbanising and globalising, it is widely acknowledged that it is crucial to facilitate urban education that is cross-, inter or trans-disciplinary; based on global but also on local knowledge and engaged with live projects or taught through active learning approaches defined as inquiry-based, practice-oriented or laboratorial that facilitate overcoming traditional barriers: the Institutional and discipline-based contexts. 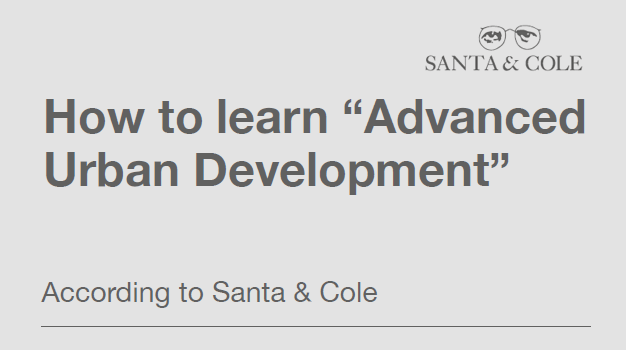 How to build an educational program on “Advanced Urbanism”? 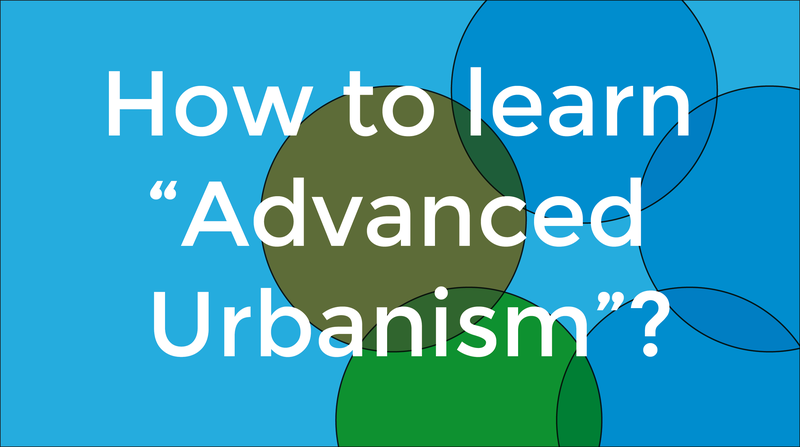 How to learn “Advanced Urbanism”? 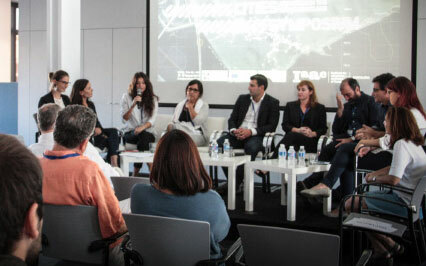 How may we enable a more cross- inter transdisciplinary urban education?